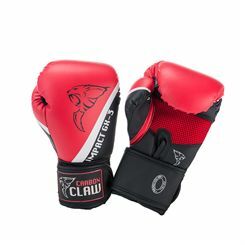 Sweatband.com has a range of Junior boxing gloves and equipment from leading brands such as Boxing Mad, Lonsdale and Adidas. 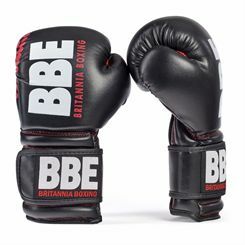 Designed to provide a junior player with optimum comfort and safety, they are a necessity for every ambitious novice. 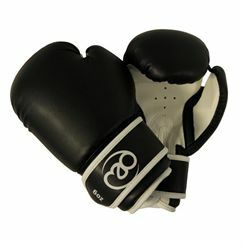 At Sweatband.com all junior boxing gloves are available with fast, free UK delivery.